The latest statistics released by Plastics South Africa show that South Africans are recycling more plastic waste than before. Increasing awareness for the need to recycle and the plight of the environment are causes attributed to the growth in recycling in the country. In 2016, just over 1.1 million tonnes of plastic waste entered the waste stream, of which 42% was recycled. This marked a 35% increase in recycling since 2011. Furthermore, this figure is growing year-on-year. 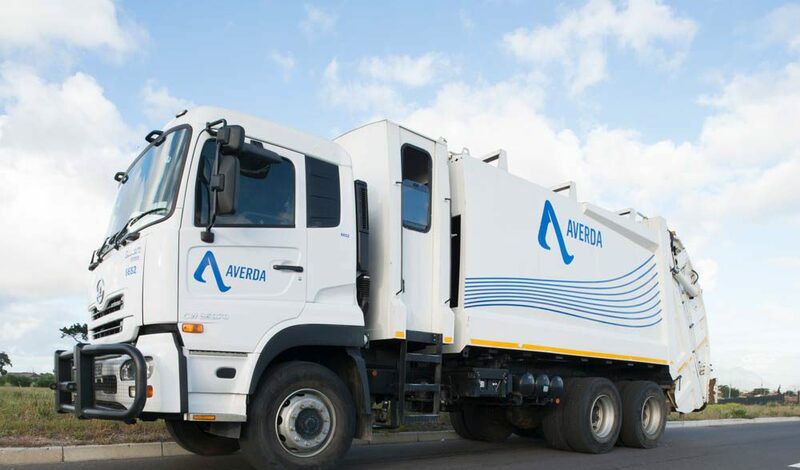 According to Plastics SA executive director Anton Hanekom, more organisations and individuals are becoming active in recycling collection efforts. The growth in recycling numbers is not because there are more plastic products entering the waste chain, but because South Africa is becoming more involved in actively recycling more of their waste. “Towards the end of 2016, South Africa had 204 active recyclers who mechanically reprocessed plastic materials such as plastic packaging. Among them, they provided formal, permanent employment for 6140 staff and supported the informal employment of 51 500 waste pickers and collectors,” states Hanekom. Hanekom argues that the plastics manufacturing industry has been put under immense pressure in recent years. To sustain the recycling sector, he argues that more end-markets need to open up that will ensure that recycled products have somewhere to go. Demand for recycled goods needs to exist for the industry to succeed. The largest market for recycled plastics is the flexible packaging industry, where low-density polyethylene (LDPE) is used to make plastic grocery packets. This market accounts for 20% of the total recycling industry. The next largest market (18% of the total) is clothing and footwear, where recycled plastic is turned into microfibers and polyvinyl chloride (PVC) soles for shoes. Recycled rigid packaging accounts for 15% of the market share, where plastic waste is turned into plastic drums, buckets and roof sheets. Other markets include LDPE irrigation pipes and plastic garden furniture, amounting to 10% of the industry. According to South African Plastics Recycling Organisation (SAPRO) consultant Annabe Pretorius, the major driving force behind our growing recycling rate is separation at source initiatives. Recyclable waste needs to be separated into material compositions, such as plastic, paper, glass and metal. The earlier this is done post-use, the easier the process becomes for waste management providers. Local governments and waste management companies need to make it easy for consumers to dispose of their recyclable waste in separate containers. On top of this, manufacturers must make the packaging suitable for recycling and this should form part of the product design checklist. “Waste producers, recyclers and brand owners need to work closer together with regard to understanding which packaging can be recycled, how to meet the needs and demands of brand owners and getting all the parties concerned to commit to a circular economy,” says Pretorius. With so many stakeholders in the recycling industry (consumers, government, manufacturers and waste management providers), it is vital to find a balance between the wants and needs of these groups. South Africa is making improvement every year and is on the right path to a greener future.